After 4 years of preparation, Crystal Club has finally opened its doors. We were told by the Art Director, Andrei Jolkin, that club’s target audience is Russians in their thirties, however that shouldn’t prevent anyone else from checking it out as well. 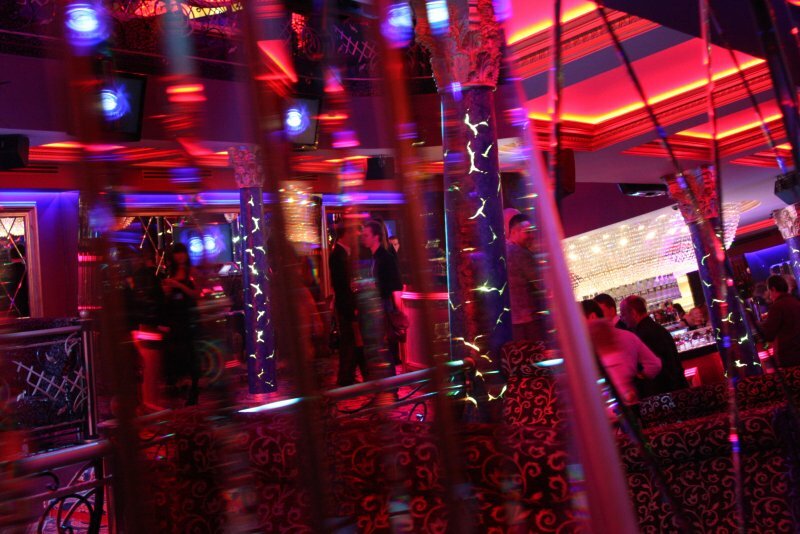 The interior of Crystal Club is very similar to the Studio 69 night club that opened just two months back. To enter this nightclub, which is only open on Friday and Saturday nights, you will be charged 14.00 €, and there is also a dress code, so don’t come wearing ripped jeans. 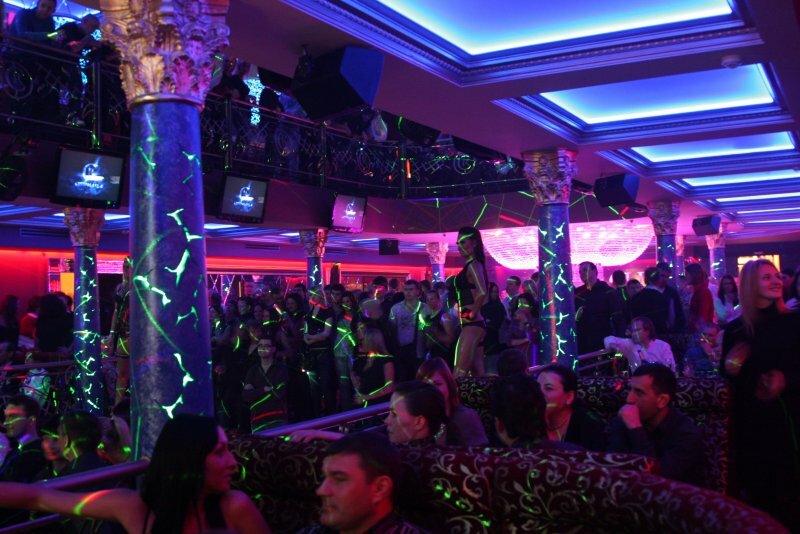 The main room is mostly a large dance space, encircled by elevated seating and a wide bar. Apart from the local DJs, musical entertainment has included some special guests like the popular SNAP. But you’d better be prepared to pay to park your behind in here. Reserving a table for two people costs €28 per person, and for this you get a plush, elevated place to see and be seen, but the fee is credit toward the club’s fancy food and beverage menu. For some idea of how far this will go, cocktails like a Mojito, Margarita or Daiquiri are 7.00 €, mixed spirits are around 5 € and a bottle of Corona beer is close to 6 €. We recommend taking a taxi to get there, as there is no special parking place to leave your car. jun05 You may have undoubtedly heard the episesrxon “nothing in life is free” one million times throughout your life.